⚠️ Sorry, CD is sold out at source... but the digital version is still available (FLAC = CD quality). 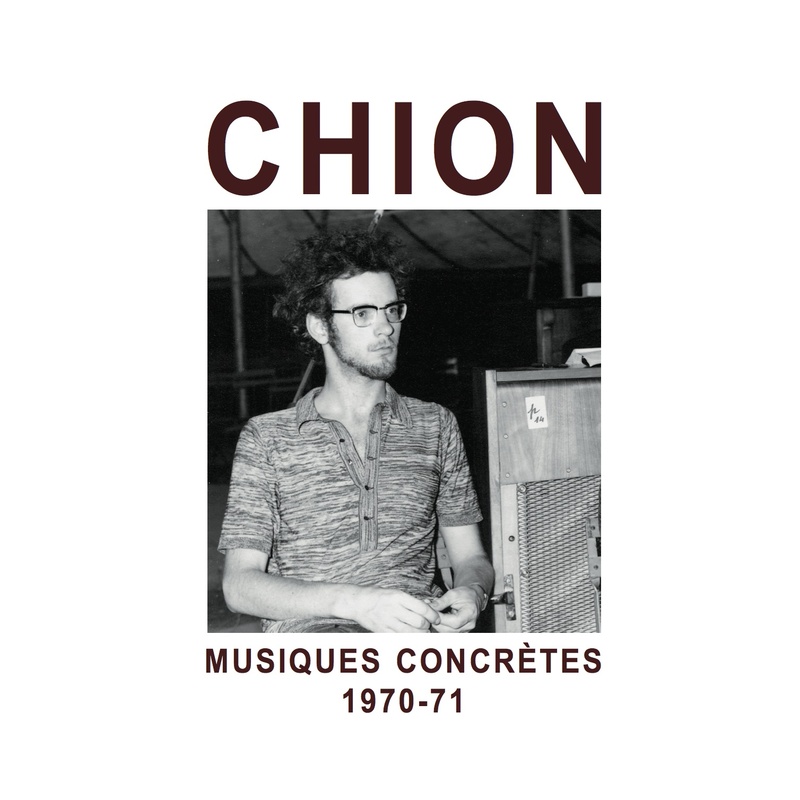 Brocoli is pleased to announce the release of seven early works by Michel Chion, the celebrated musique concrète composer. Composed before he joined the Groupe de Recherches Musicales (GRM) in 1971 his characteristic style and sounds are already present. The abrasive electronics and sanctity in Blanche prefigure 1973’s Requiem ; Sonatine and Train de pianos are based on prepared piano improvisations; Habanera and L’Oiseau en Cage evoke La Ronde, and Le Ciel Tremble is the composer’s first melodrama. Essential listening for lovers of the composer and genre, and for anyone interested in the history of electronic and experimental music.